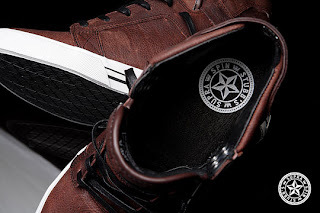 The originally SXSW release of the Supra x Stubb's Skytop will be released internationally on Saturday. 1000 pairs of the shoe will be released in total with each shop only receiving 24 pairs. If you covet the wooden box, you will have to head to Factory 413 in LA as they are the only shop that will have the special edition packaging. 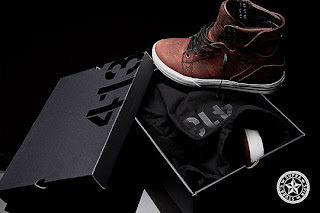 Goodfoot Toronto and Industrie in Montreal will be the only shops receiving the shoe.